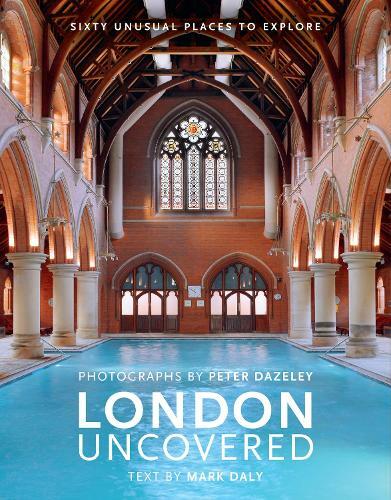 This unique London guidebook opens the doors to more than sixty of the capital's most intriguing places, all visitable but not widely known. From museums of the unusual, places of worship, palaces of entertainment to some of the most historic and ornate shops, houses and hostelries in the city, take a trip through the capital's hidden treasure and discover a picture of a London which is strange, gaudy, grand and inventive. Describing the history and the character of each place, the book uncovers a wealth of stories about an endlessly fascinating world city with its own unique character. This fresh edition for 2018 includes over a dozen new locations, including the Dennis Severs House, Les Ambassadeurs Casino and Sir John Soane's Museum. Wonderful photos of locations which really inspire a visit.